‘Ordinary people,’ however, were not that hard hit by Britain’s independence. According to reports, Brexit-caused losses of the world’s 400 richest people amounted to an eye- watering $USD127.4 billion in a single day, Bloomberg estimates. The Bloomberg Billionaires Index says billionaires lost 3.2 percent of their total net worth, now estimated at $3.9 trillion. What these numbers show is the elite’s dependence upon the centralization of power for their existence. Without the ability to fix interest rates, manipulate currencies, and grant special trade privileges, the crony capitalist monopoly model crumbles. If you want to know who’s most dependent upon the centralization of power, you need only look at who suffered the most from Brexit. Amancio Ortega, Europe’s richest person, hemorrhaged $6 billion. Many other mega rich individuals took a massive hit too, including Bill Gates and Amazon magnate Jeff Bezos, who lost over $1 billion each. Surprisingly, some of the mega rich advocated for Brexit knowing that this would be a blow to their net worth. Those individuals like British co-founder of stockbroker Hargreaves Lansdown, Peter Hargreaves, lost $2.9 billion, but were happy about it. Hargreaves actually lobbied for Brexit and was prepared for the losses. 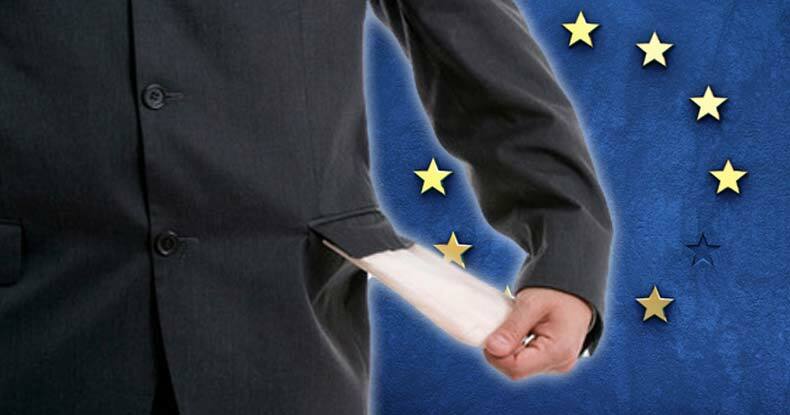 As Ron Paul said on Friday, the people have nothing to fear over countries leaving the EU — only the banking cartels do.